FOX Sports Live’s Ephraim Salaam and Donovan McNabb predict how the NFC East might end up this season. 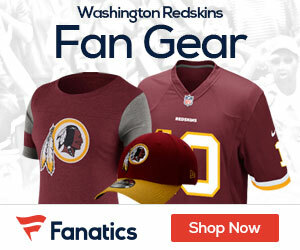 Video: ESPN – Who Wins Seahawks-Redskins? Poll: Redskins at Cowboys – Who Takes Home This Thanksgiving Game?